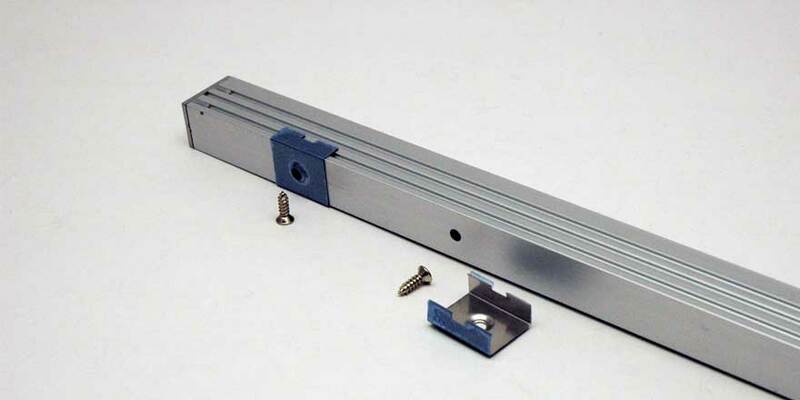 Deep Aluminium Profile (AC-1920) is made with Aluminium metal. 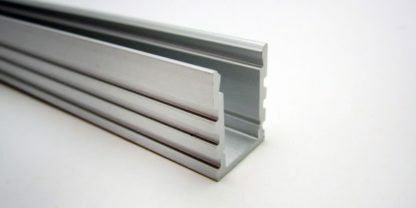 Deep Aluminium Profile comes with Opaque cover. Pair of End Cap and Mounting Clip are included. 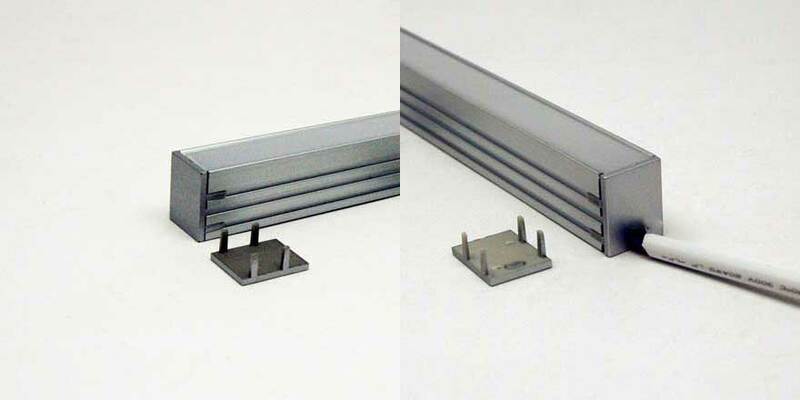 Available Length size for our Deep profile are 1 meter (3.28 feet). 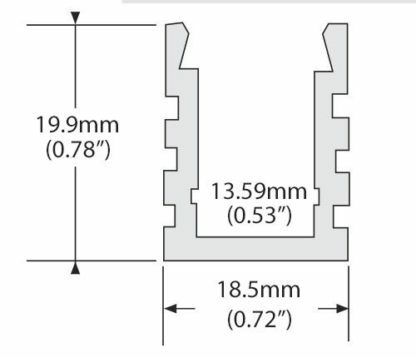 Internal Width is 13.59mm and Height is 19.9mm. 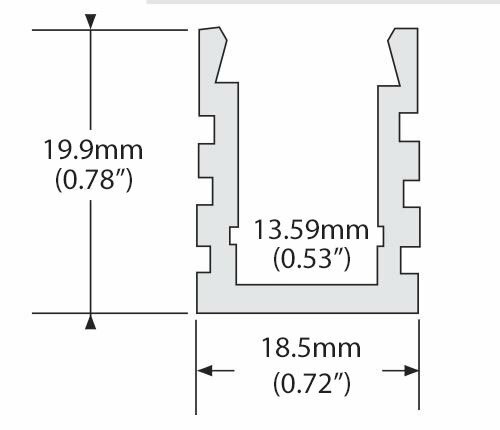 Ideal for Strip width up to 13mm width.